We Hosted the 2017 Polar Bear ! 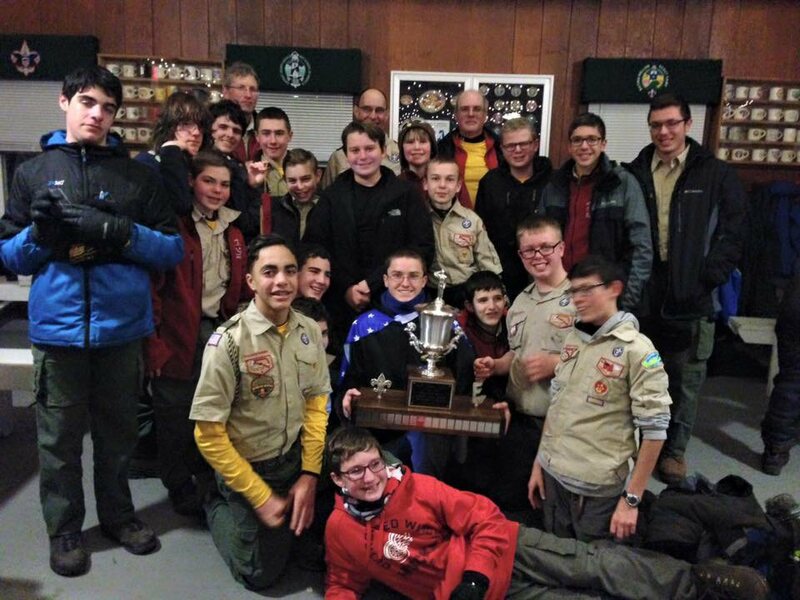 We are the 2016 Matinecock Districk Polar Bear Scout Spirit Award Winners ! The troop was honored by the Town of Huntington.See here for more information. Put yourself on our Mailing list to keep up with all the details !